When you're a Banff Wedding Planner it's easy to take the stunning scenery for granted. 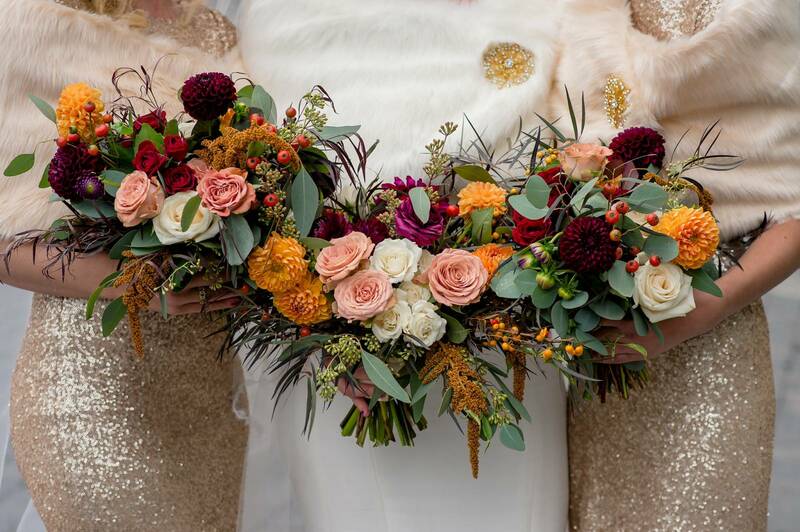 But this breathtaking autumn wedding at the Fairmont Banff Springs hotel was just too pretty not to pause and be amazed by the beauty around us. 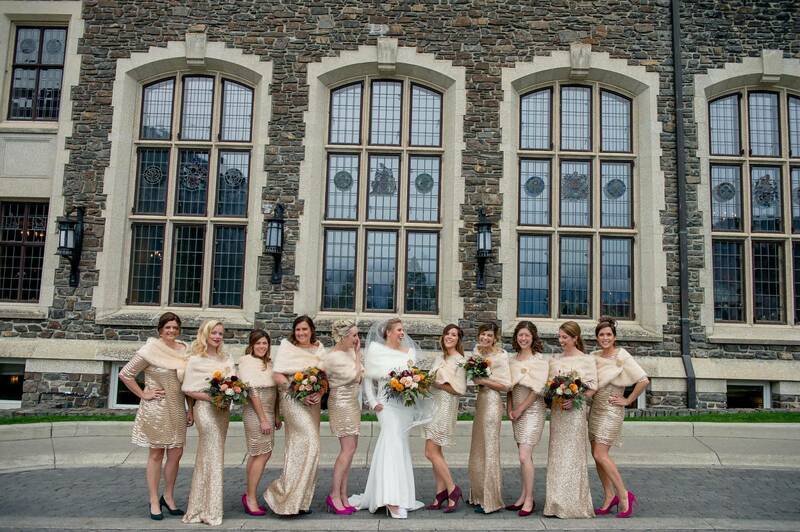 Be still our Banff Wedding loving hearts. Mt. Stephen hall at the Fairmont Banff Springs is always an exceptional Banff wedding venue but all of the delightful details came together to make the room even more magical. 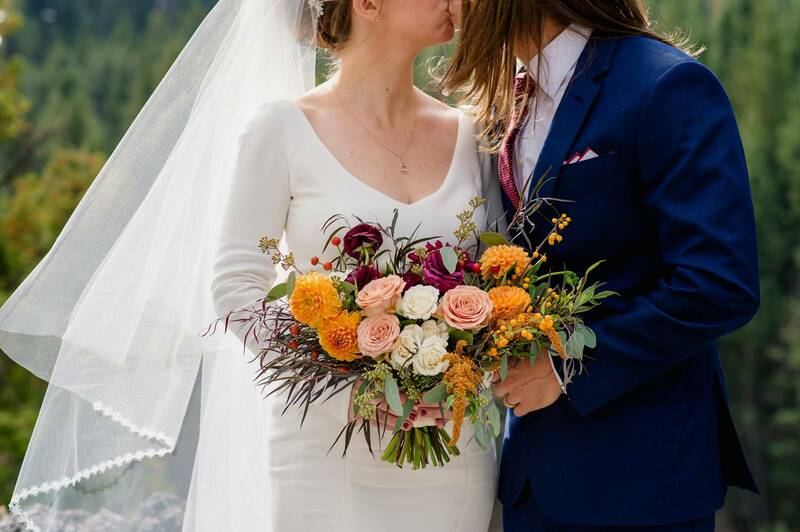 Cozy, woodsy and endlessly elegant, this Rocky Mountain Wedding is one for the books.